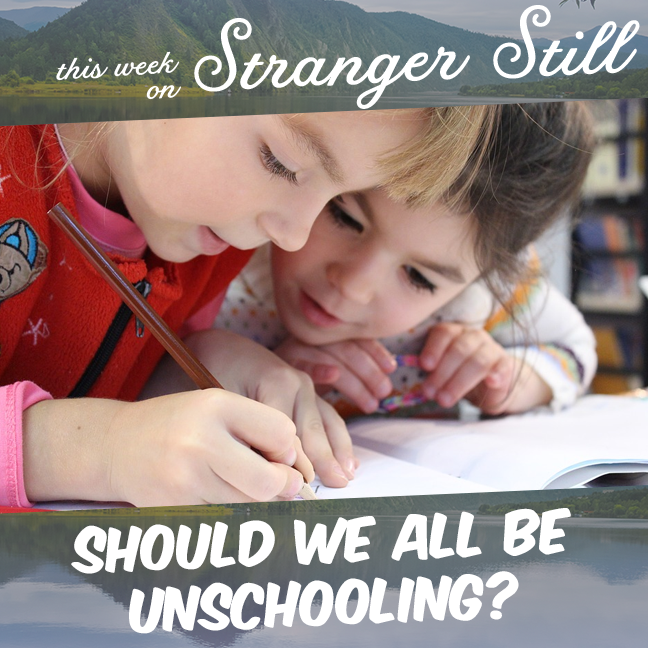 In this episode, we explore, “Should we all be unschooling?” Every once in a while, we come across a topic we’re ready to poop all over. Then we discover it’s not as bad as we thought it was. In fact, maybe it has some good to it! But that’s the joy of learning. Sometimes, we just need to learn at our own pace. Join us learning about unschooling and laughing along the way!